The average cost of electricity per kilowatt hour in America is $0.10. During the summer months, it is best to let your pump run 24 hrs a day. 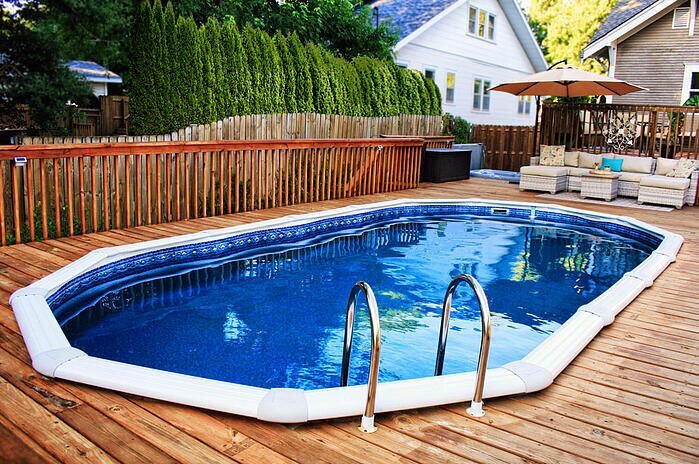 According to Pentair, the ordinary pool owner can often spend more than $1000 a year on pump operation alone. A typical two speed model cost's $789 a year. These numbers translate as a savings of about $300 per year. Most two speed or variable speed pumps cost 2-4 hundred dollars more than your traditional pump, so the savings alone pay the difference in the first year! Also, consider that some states such as California and Arizona already have laws in effect that require all newly installed pool pumps rated over 1 HP to be either two speed or variable speed. Some places even mandate the pump be connected to an automatic timer that will shut the pump off after it has run the necessary amount of time. 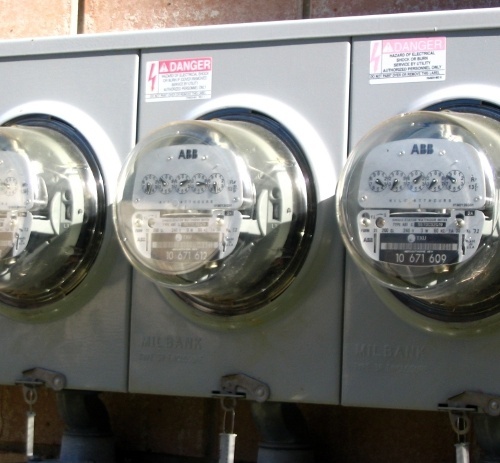 Many other states are also proposing enacting similar laws in an effort to conserve energy. 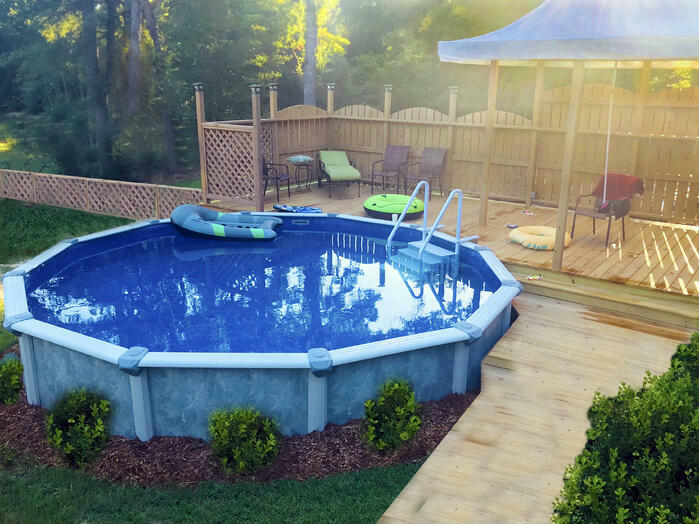 Some cities and power companies are also offering cash incentives to pool owners who switch to more environmentally conscious pumps, so be sure to check with your local government to see if such a program exists in your area.